You’ll see all my BMX related projects, riding photos and random stuff here. 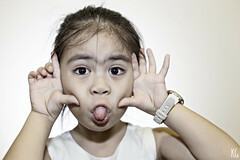 This is the other side of me away from work and other nonsense in life. My passion for BMX started when I was a kid around 7 or 8 yeas old I guess when a neighborhood boy got a BMX and I think it was the coolest thing ever!!! So I really tried to ask him if I can ride it (even though I don’t know how to ride a bike). So the first attempt goes like this: I go on head to head with a lamppost – that is when I got my first injury from BMX and my first adrenaline rush. Ever since I loved these small bicycles called BMX. So far flipbykes.com is the best BMX project me and my buddy Joel Gonzales did last 2007. It started as a forum for Philippine BMX riders then grew as a full-pledged BMX online shop. 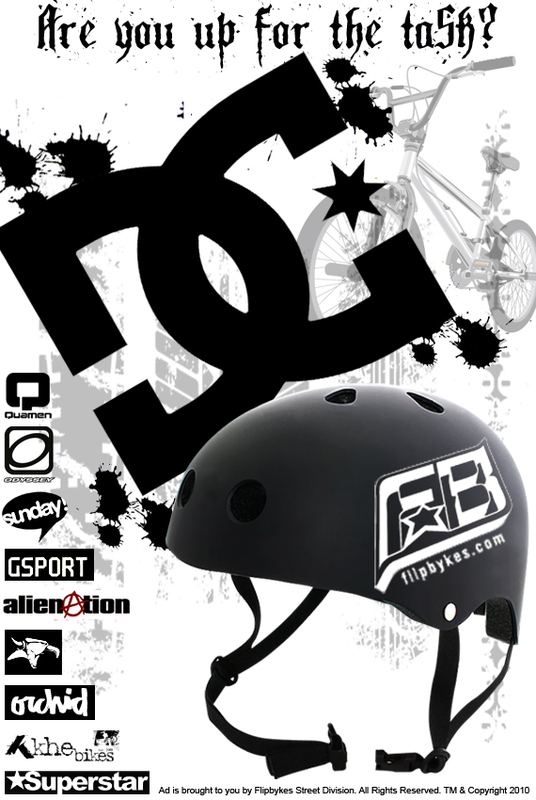 The idea started when we’re in high-school now I’ts one of the most trusted BMX online shop in the Philippines and worldwide. Thanks to all the riders that believed in us in the beginning and to new rider friends that keeps us motivated. Flipbykes is for all of you. 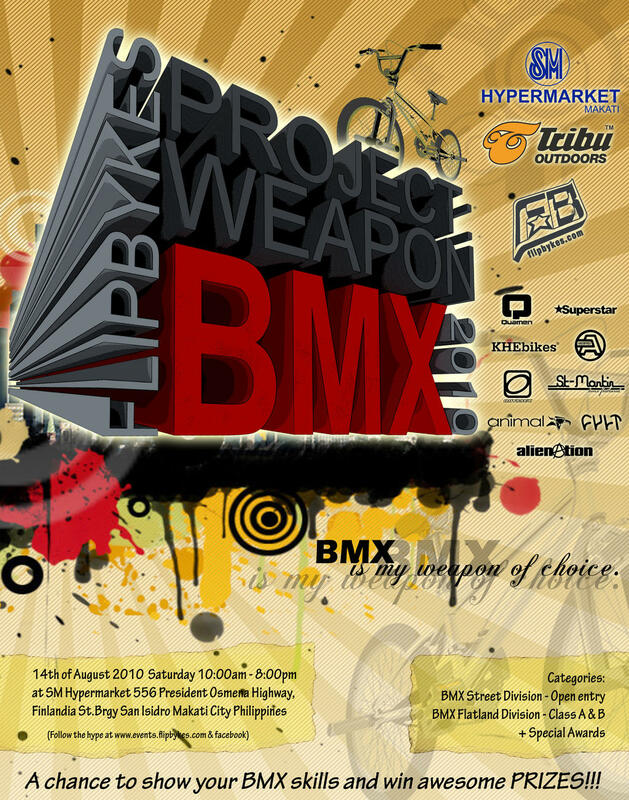 This is the official poster for Flipbykes Project: Weapon BMX 2010. 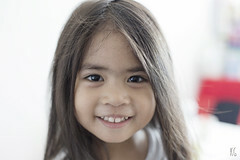 I wasn’t able to go back to Philippines to attend to this event because of work. To bad for me they say the event was a blast!!! 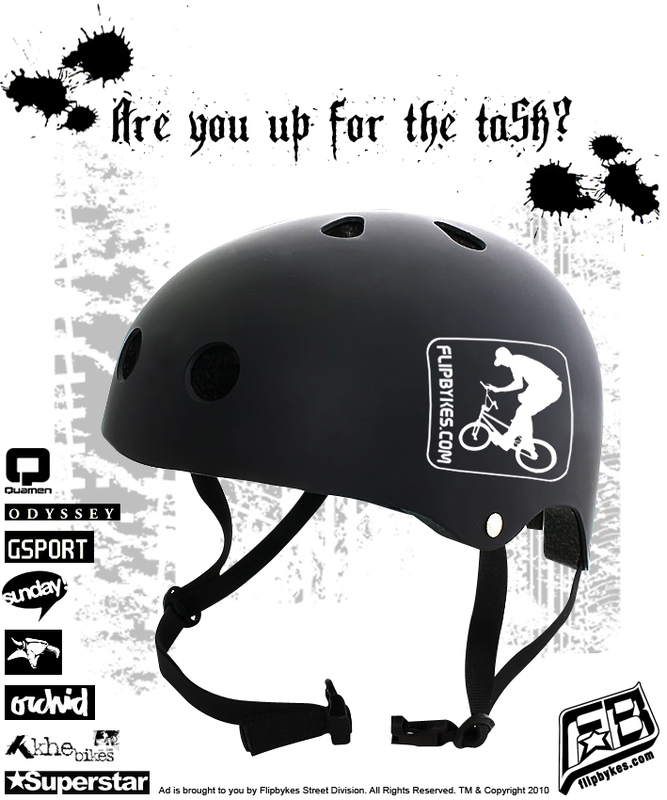 Flipbykes is looking for a BMX Street rider to sponsor so I came up with this teaser ad. The riders got the idea quickly so everyone starts sending their riding photos and video or recommending the best rider in their crew. 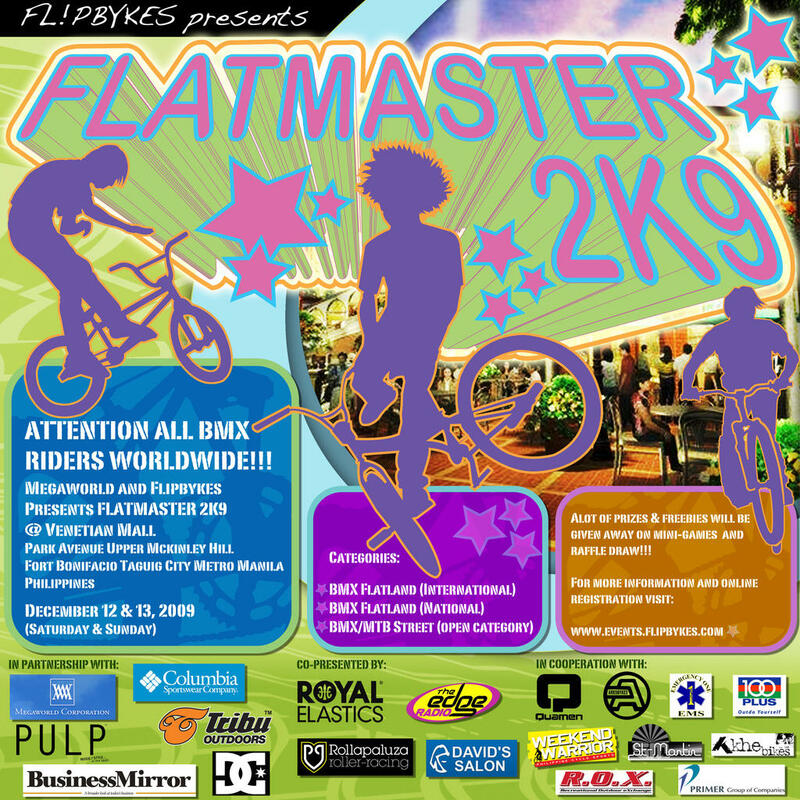 A post press release for Flipbykes Flatmaster 2009 BMX Competition in Philippines. 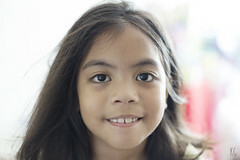 This was publish on Business Mirror one of the leading news papers in the country. 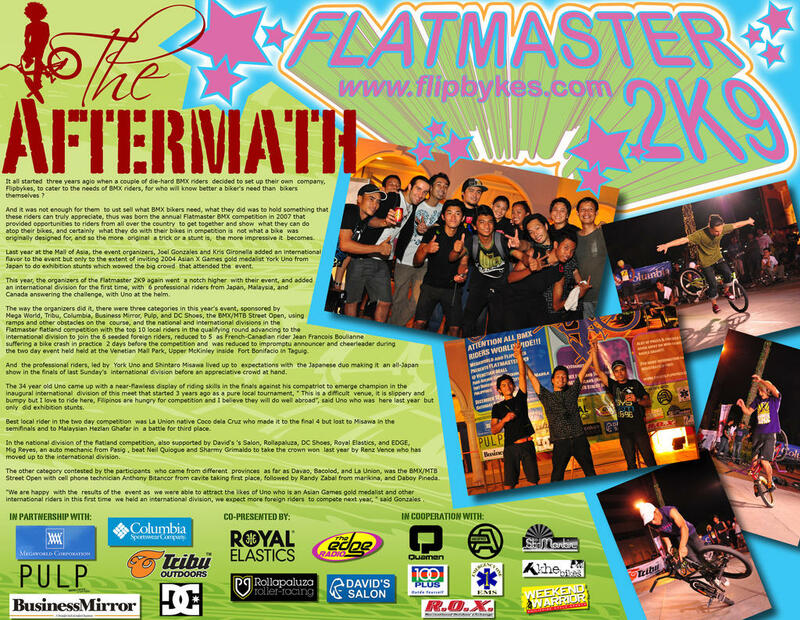 This is the official Flipbykes Flatmaster 2009 BMX Competition backdrop/poster. 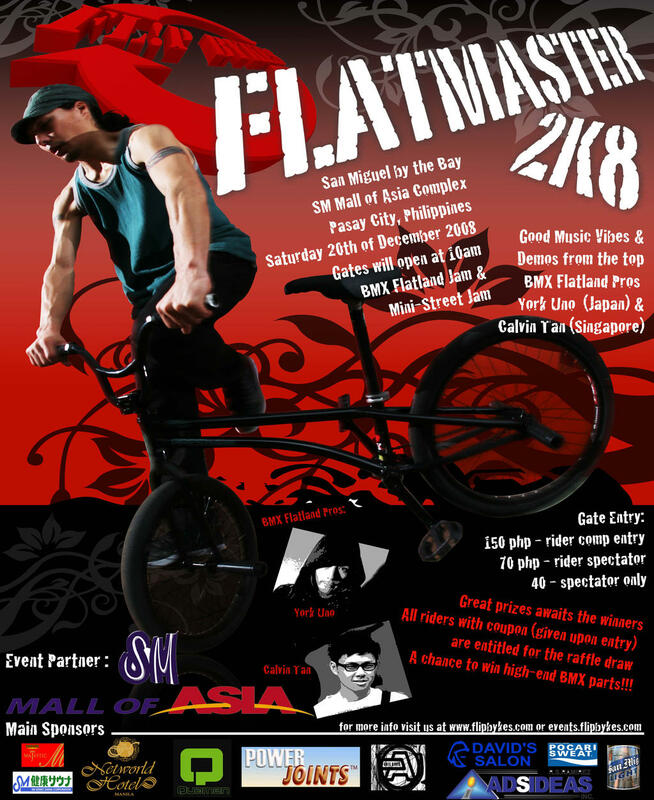 This event is the first International BMX Flatland competition in the Philippines. Riders Like York Uno (Ares bykes Japan), Shintaro Misawa (Colony bikes), Jean-Francois Boulianne (Canada), Hezlan Abdul Gafar, Taslem Ratif, Pak Tam (Wild Channel Malaysia) showed what flatland is all about. Riders from differnt parts of the Philippines joined as well and they showed the visitors what Pinoy riders are made of, namely Renz Viaje from Lucena, Coco dela Cruz from La Union, Jose Buisan also from Lucena, one of the pioneers Jack Pingol, Migs Reyes from Pasig, Paulo Gepulago from Bacolod and Denny Varquez also from Bacolod reign the flat grounds of MOA. This is the official poster for Flipbykes Flatmaster 2008. Also this event is the first BMX Flatland competition to feature professional riders such as York Uno from Japan and Calvin Tan from Singapore both riding for Ares Bykes. This poster is for the the DC Shoes – Flipbykes collaboration for a window display in a shop located at Makati City Philippines. 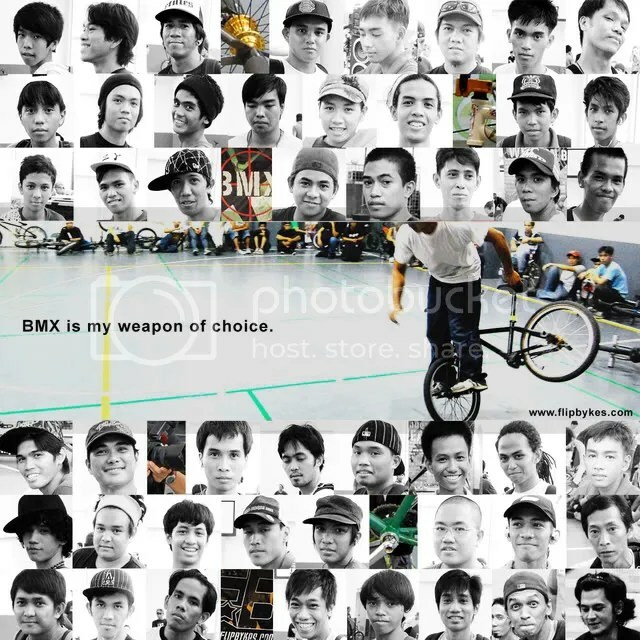 This is a poster use for the promo of Project: Weapon BMX 2008 – the first Flipbykes PW:BMX in the Philippines. BMX Street and Flatland riders worked together to make this event successful. 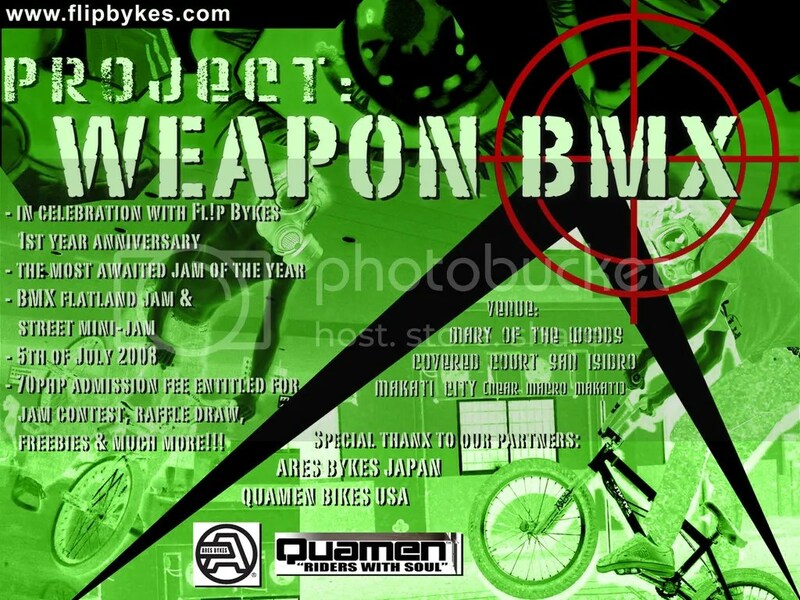 This is the official poster for the Project: Weapon BMX 2008 sponsored by Ares Bykes Japan and Quamen Bikes USA.